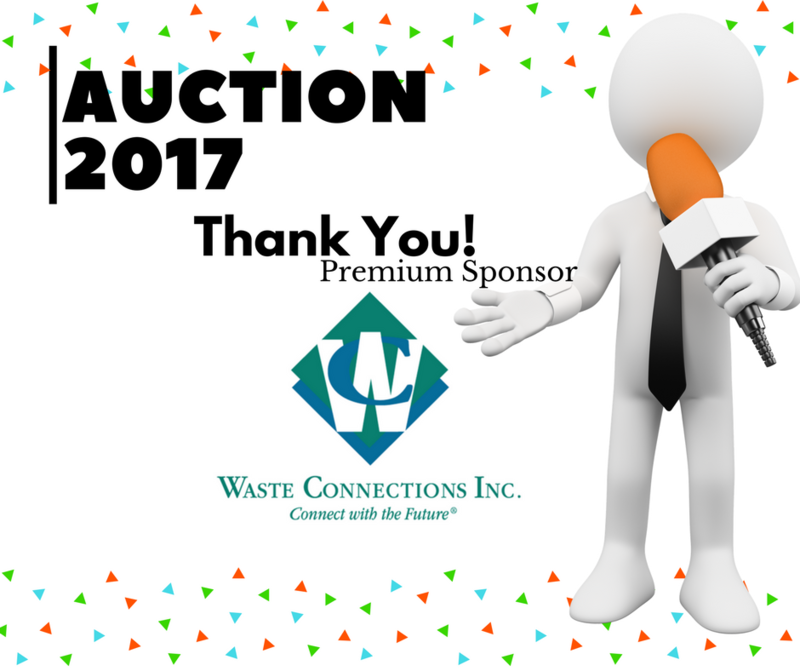 Thank you to Waste Connections for your Premium Sponsorship for our 2017 Auction. 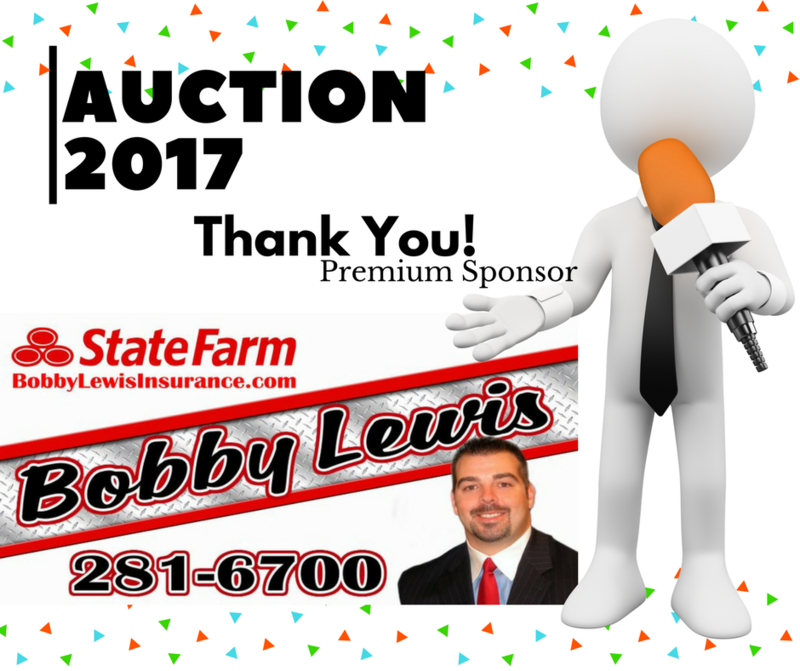 We appreciate your continued support! 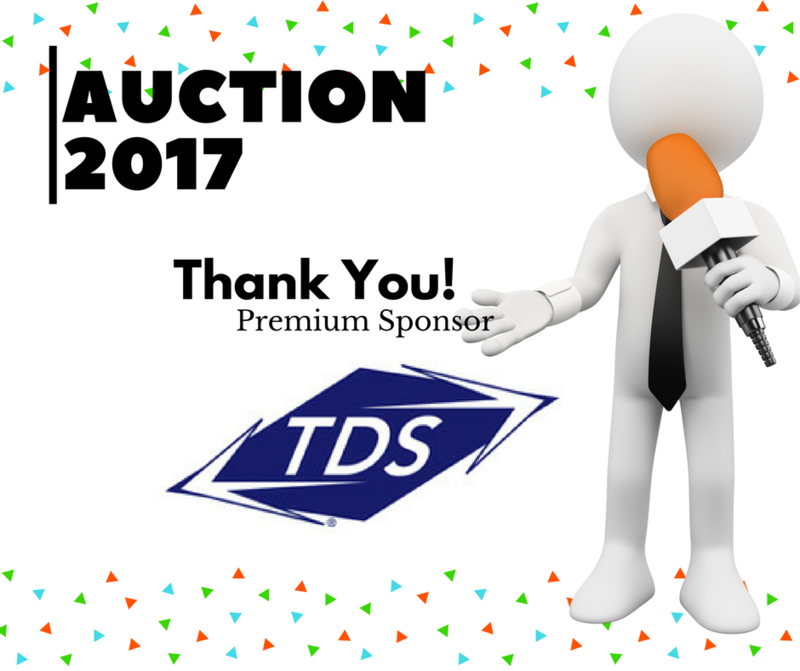 Thank you to TDS for your Premium Sponsorship for our 2017 Auction. 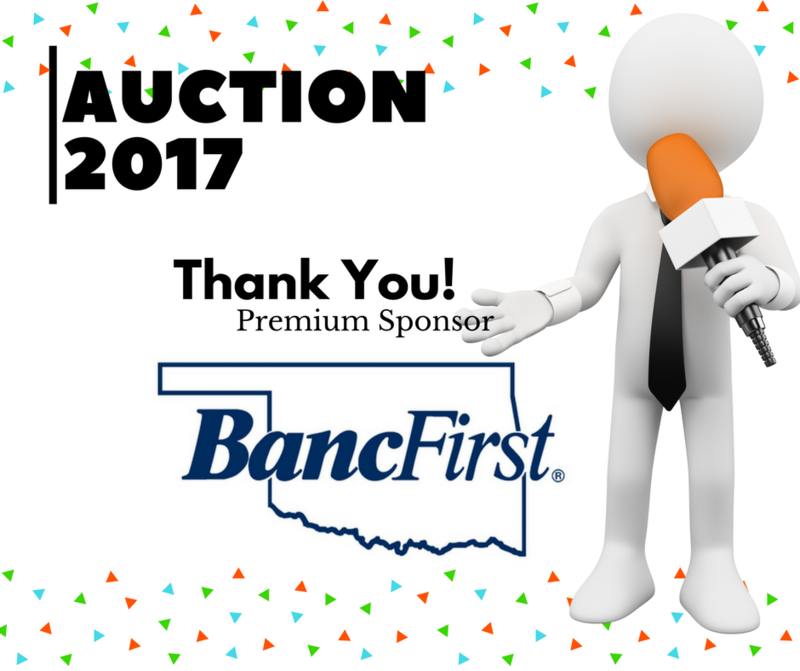 Thank you Premium Sponsor BancFirst. 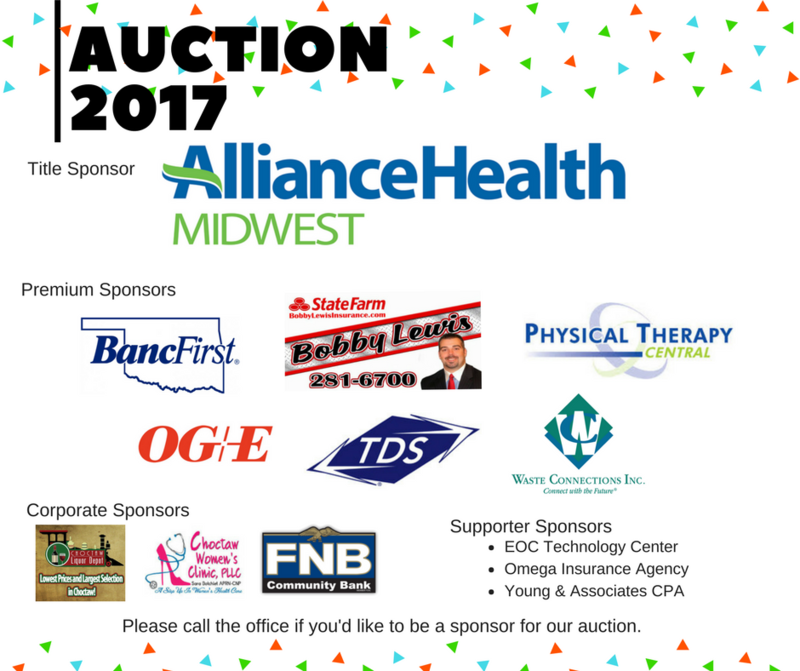 We expect our 2017 Auction to be our best ever thanks to members like you! 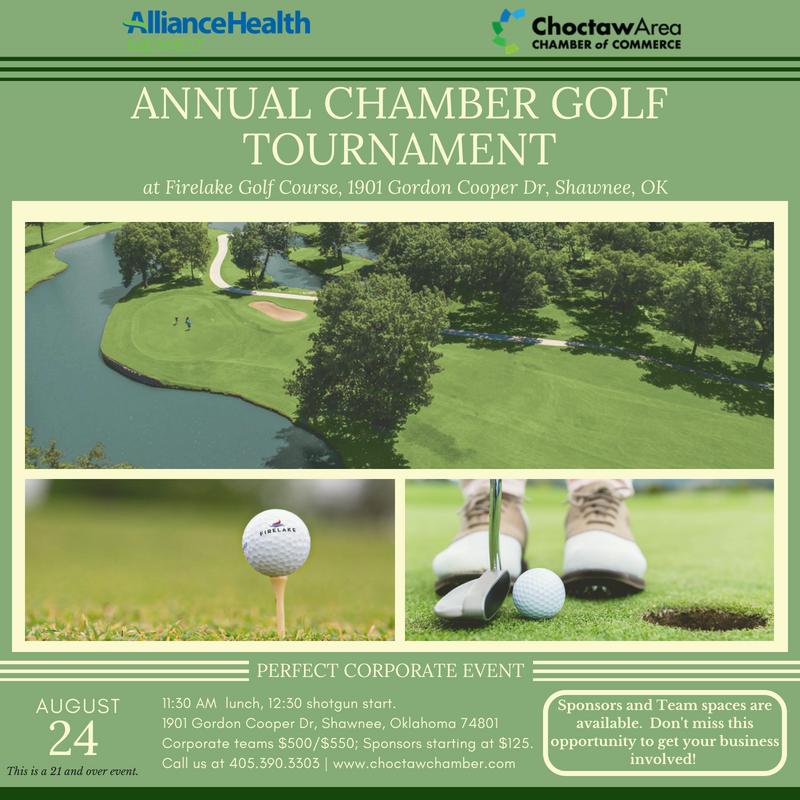 Thank you OG&E for your continued support of our chamber and our communities. 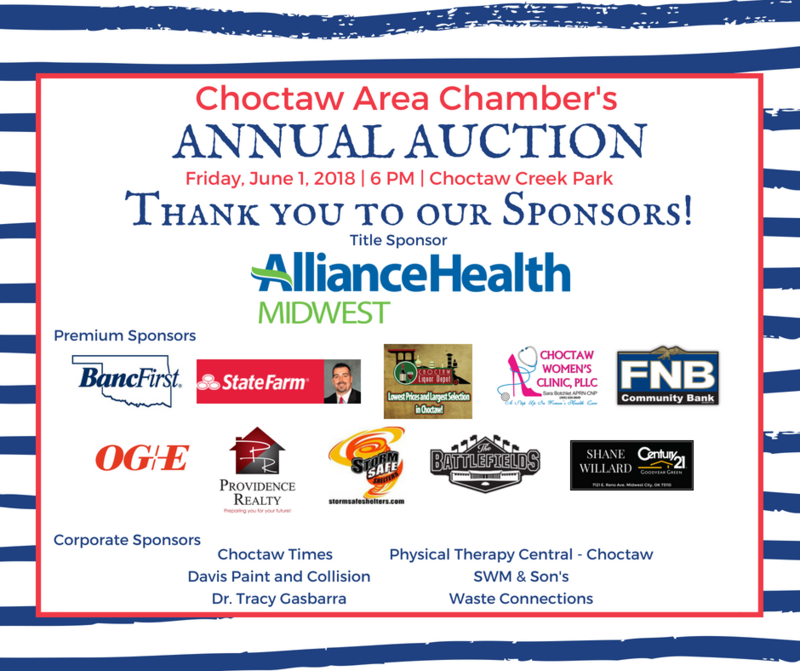 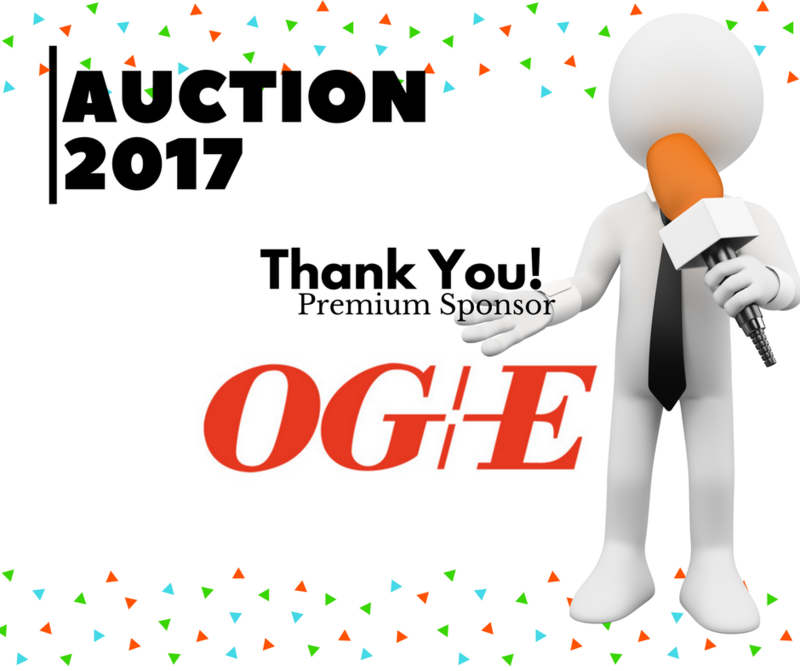 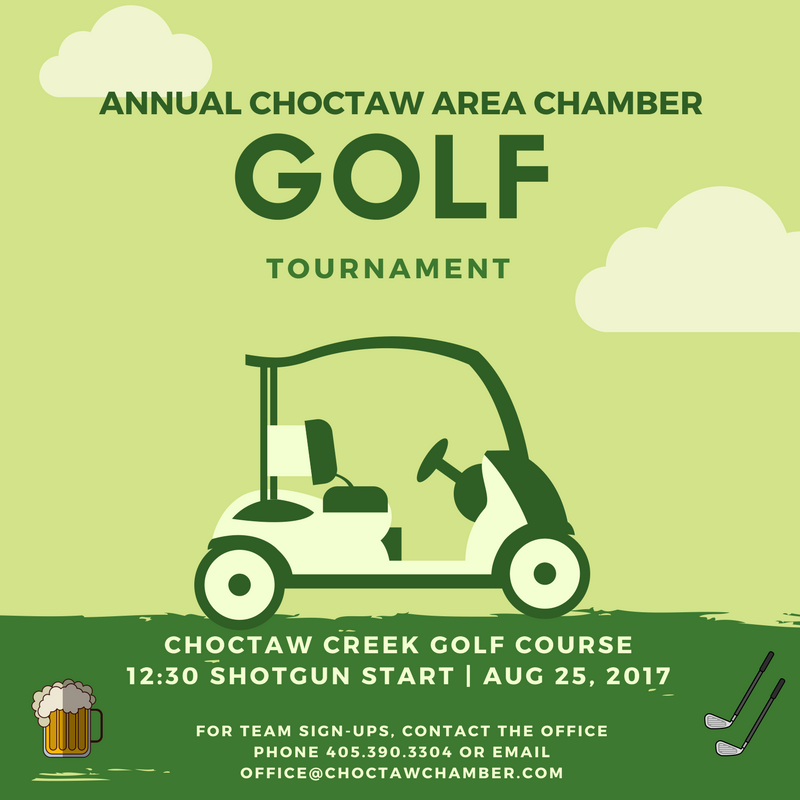 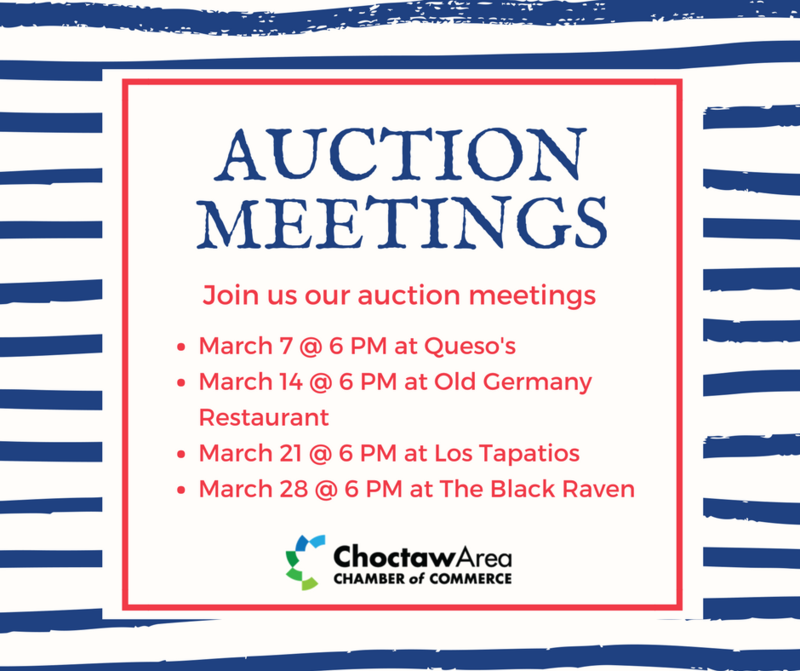 OG&E is a Premium Sponsor for our 2017 Auction.